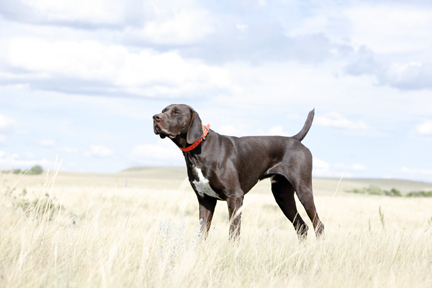 German Shorthaired Pointer Companions for the Field Trial, and Hunting Dog Families. to your participants at no cost to your club. that only you can use for your own advertising. Click on Slideshow Button for FULL Screen Viewing. Click On The Events That We Have Covered. We have a New Photography Website for viewing your pictures. 3xNGDC-RU FC Eshods Revolution "Mason"
and son FC Eshods Uprising "Ryder"
Copyright 2016 Bodenstab Photography. All Right Reserved.